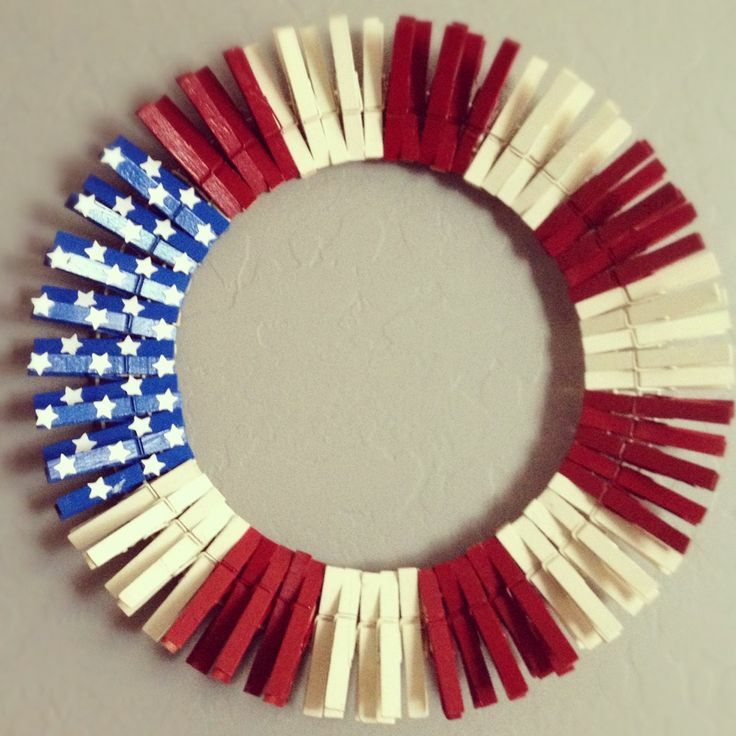 Memorial Day is just a couple days away, so if you are looking for a fun craft you could get your grandchildren to work on together, check this idea I found on Pinterest for a Clothespin Flag Wreath! I love how it is a craft even your younger grandchildren could help with - just have them paint - or use sharpie pens to color - the red stripes part! Follow this link and you'll find complete directions including supplies list and a photo tutorial for making your own wreath . . . plus, "How to make a five-point star with one snip"! All in all it is great fun and you'll end up with a really cool wreath! Enjoy!